SHOTS FIRED: The Talk's Julie Chen Slams The View For Hiring Jenny McCarthy! 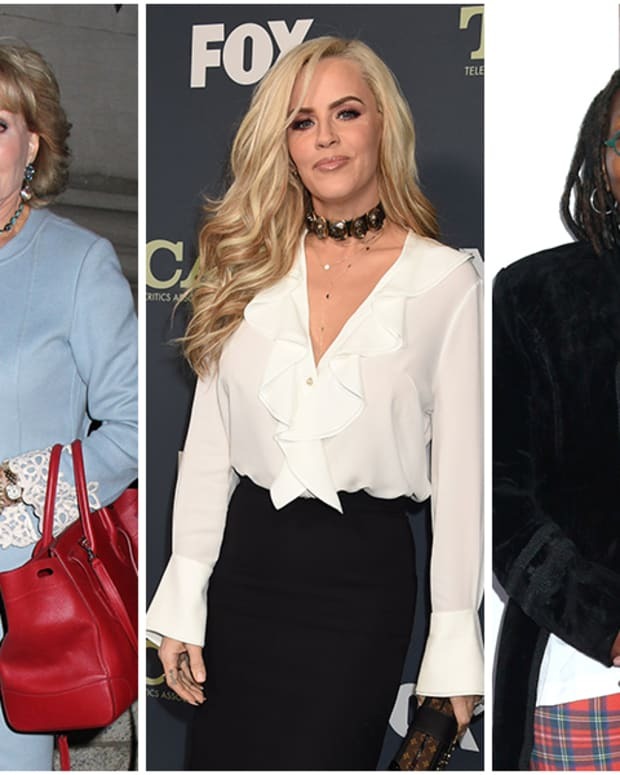 The women of The Talk aren’t biting their tongues when it comes to their feelings about rival The View’s revamped panel. 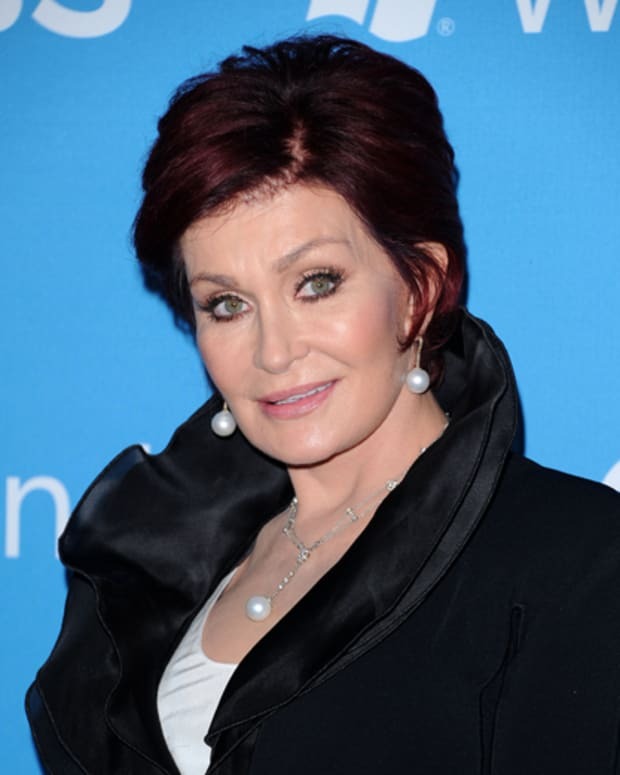 During a recent visit to The Howard Stern Show, co-hosts Julie Chen and Sharon Osbourne dissed the ABC Daytime talk show for hiring Jenny McCarthy. "What made The View so popular and so good was that it was five different women—from five different walks of life—discussing politics." "What put them on the map and made them good and famous, they don&apos;t do that anymore. No one wants to hear Jenny McCarthy talk about the New York mayoral race or politics. They don&apos;t. That&apos;s not what you put Jenny McCarthy on for." I guess McCarthy will be taking Chen off her Christmas card list this year! Sherri Shepherd and Jenny McCarthy Leaving The View!